Sri Lanka needed their bowling leader to stand up on Day 2 and he did. 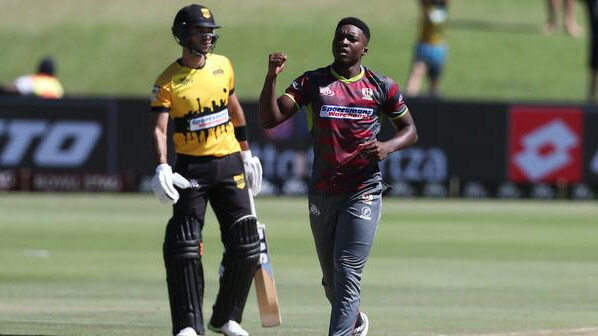 Suranga Lakmal rates this spell of 5/75 higher to the one that resulted in his career-best figures at Christchurch purely because it helped him realise a personal ambition of recording a five-wicket haul in Australia. The right-arm pacer singlehandedly ensured that his team stays in the game with his proficient swing and seam bowling as hosts could only take their lead to 179 in response to Sri Lanka's 144 all out in the first innings. After losing the services of Lahiru Kumara to a hamstring injury and Dushmantha Chameera finding it hard to be consistent again, the visitors needed their fast bowling leader to stand up and he did. 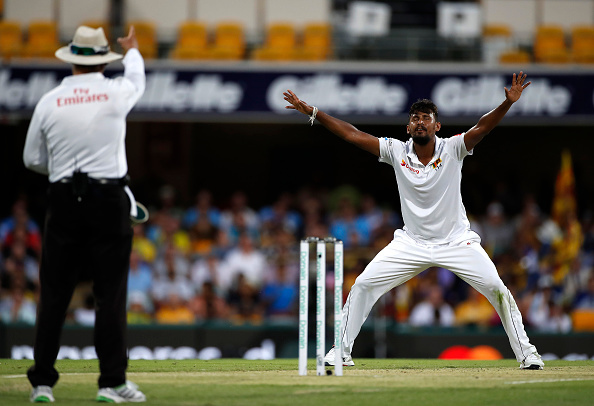 "I treasure the Australian five-wicket haul much more than anything else(5/54 versus the kiwis)," Lakmal was quoted saying by ESPNcricinfo, "I always wanted to take a five-wicket haul in Australia and it's a dream come true. On wickets that help, I try to do my best and I am pretty pleased with my effort." Lakmal could've actually gone past Rumesh Ratnayake, who, with a 6/66, has the best figures for a Sri Lankan bowler down under. The current bowling coach though, wouldn't have been happier for his ward. "When he came in after his fourth wicket to the dressing room for a break, I told him that he shouldn't be in the dressing room but out in the middle," Ratnayake said. "I told him that I saw seven wickets for him in the innings. I told him not to miss the opportunity. Records are there to be broken and I really wanted him to break my record tonight." 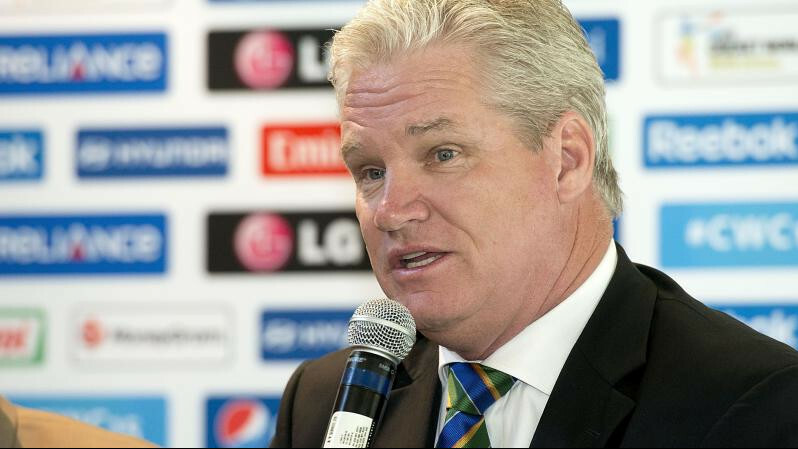 "Had he done that, we would have kept them down by 40 runs or so, but all in all I am pretty pleased for him. He really felt that the loss of Lahiru is a huge one for us. So he took the onus on him to finish it off." Lakmal's figures slotted in at No. 3 for a Sri Lankan in Australia behind Ratnayake's six-fer and Chaminda Vaas' 5 for 31 in Darwin in 2004.